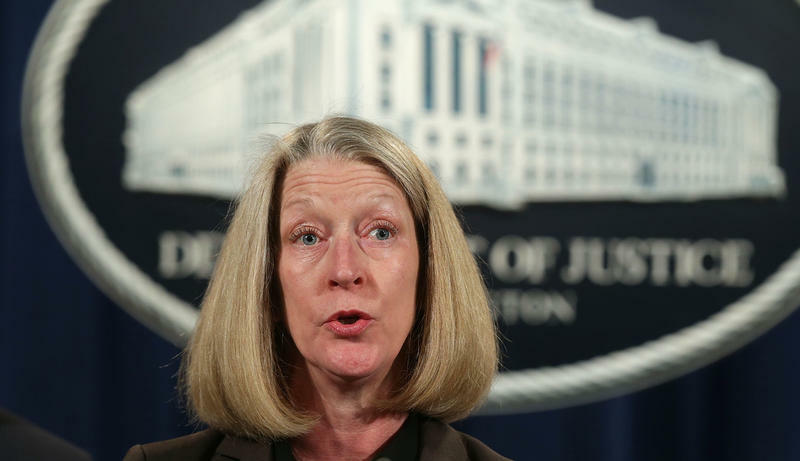 Mary B. McCord has served at the highest levels in the national security unit, either as its leader or chief deputy, for the past three years. 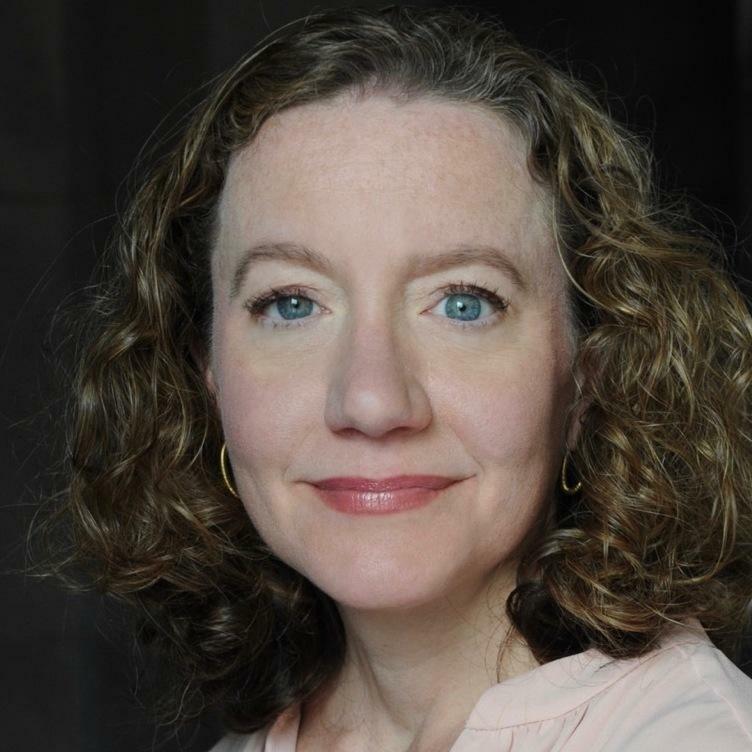 A longtime federal prosecutor based in Washington, McCord easily won the confidence of both career lawyers and her supervisors inside the Justice Department. Attorney General Jeff Sessions is recommending the White House nominate Washington labor lawyer Eric Dreiband to lead the Justice Department's civil rights division, according to two NPR sources briefed on the hiring process. 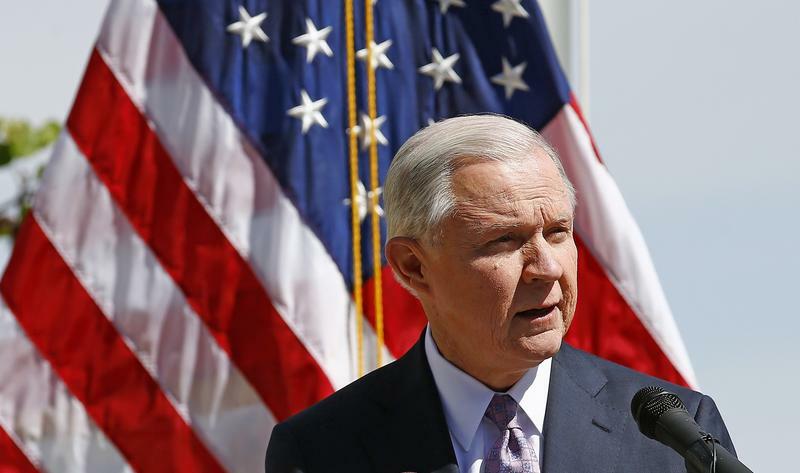 Attorney General Jeff Sessions has ordered the Justice Department to conduct a broad review of agreements that seek to overhaul troubled police departments. 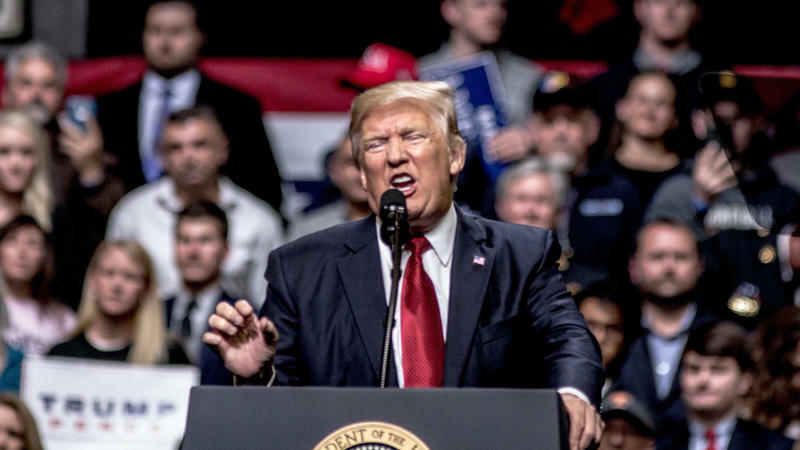 He's says it isn't the federal government's job to manage state and local law enforcement agencies, which is a shift from the Obama administration. 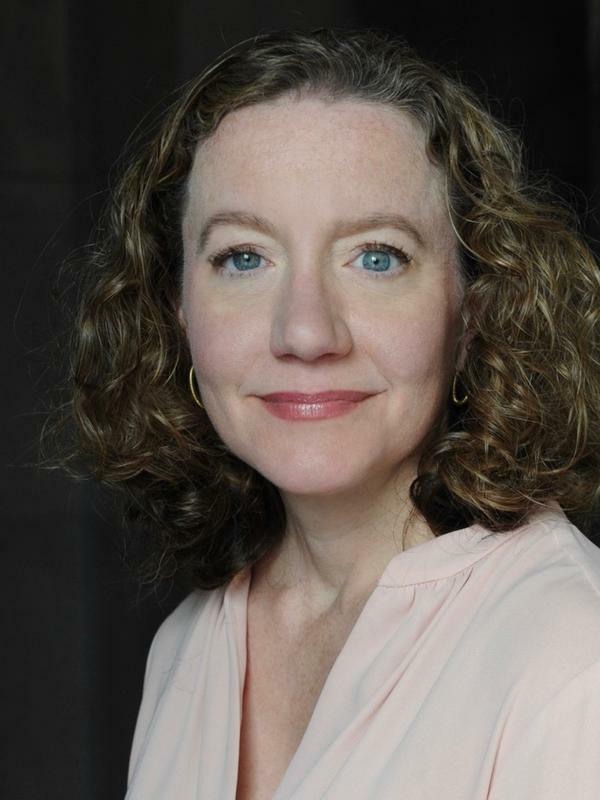 Ask any veteran lawyer about her worst fear, and you'll hear this: the client who digs a hole for himself — and then keeps on digging. The challenge of defending a difficult client is once again in the news this week as the Justice Department has struggled to convince federal judges that President Trump's executive order, imposing limits on travelers from six majority Muslim countries, is not, in fact, a ban on Muslims. 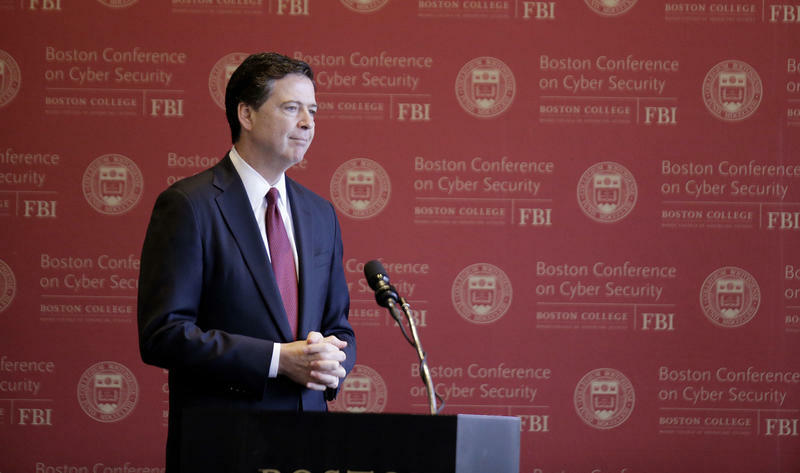 "You're stuck with me for about 6 1/2 years," James Comey said at a cyber conference in Boston on Wednesday, urging conference organizers to invite him to speak again. 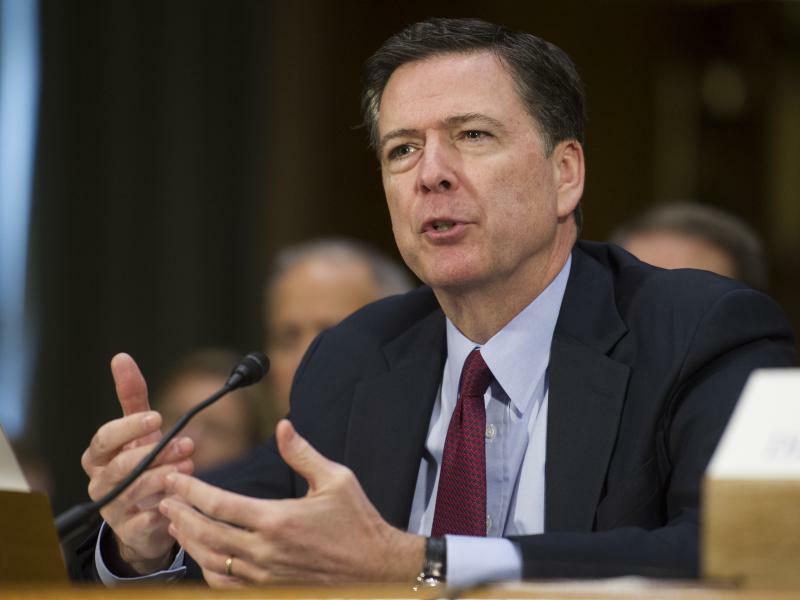 In recent days, NPR and other news outlets have reported Comey pressed the Justice Department without success to issue a public denial of President Trump's tweet that the FBI and President Barack Obama wiretapped his phones at Trump Tower. Will Russia Investigation Be Insulated From Political Interference? 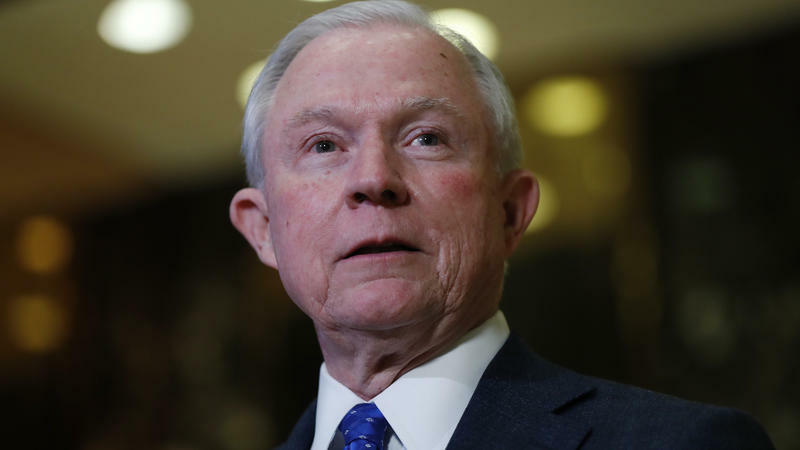 Big news from the Justice Department late yesterday - Attorney General Jeff Sessions called a press conference to announce that he will play no role in an investigation into Russian meddling in last year's presidential election. 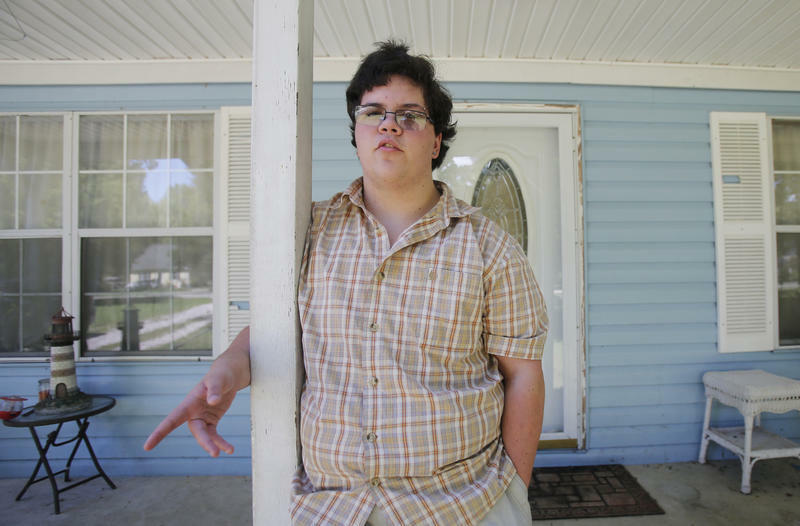 Lawyers for a 17-year-old transgender student and the Gloucester, Va., school board that wants to limit which bathroom he can use don't agree on much. But both sides have concluded the Trump administration's decision this week to revoke guidance that protects transgender students' ability to use bathrooms and locker rooms that correspond with their gender identity only heightens the need for a hearing before the nation's highest court. 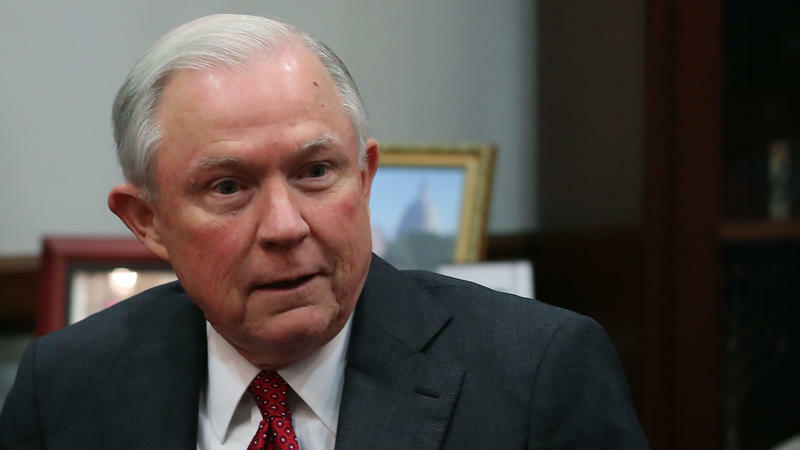 The Senate Judiciary Committee once again debated the nomination of Sen. Jeff Sessions to be attorney general. 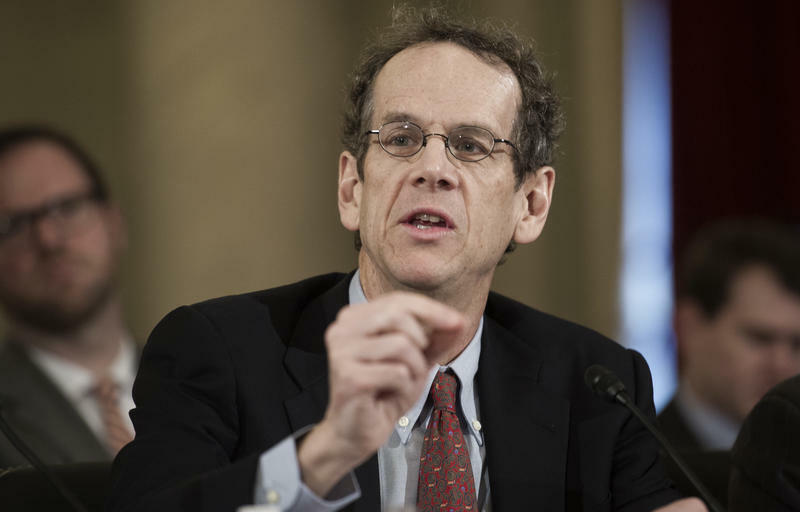 Democrats on the Republican-controlled committee raised objections to his nomination. The committee met a day after President Trump fired the acting attorney general over her refusal to defend the immigration order banning travel from seven majority Muslim countries. 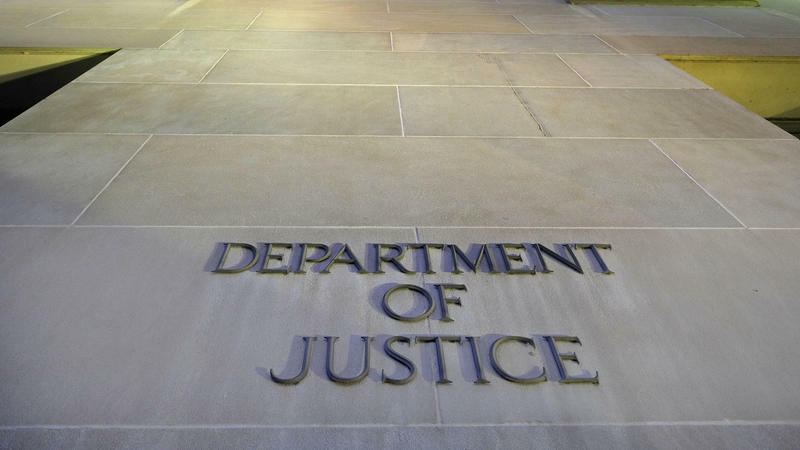 The U.S. Justice Department said it has "no comment" on whether its Office of Legal Counsel has reviewed any of President Trump's executive orders, which have met with criticism this week because of vague language and possible conflicts with legal precedents. 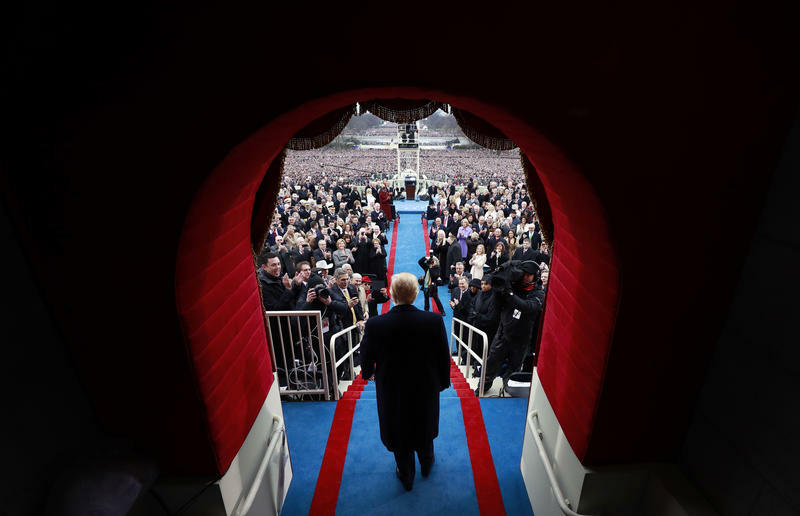 "All executive orders and proclamations proposed to be issued by the President are reviewed by the Office of Legal Counsel for form and legality, as are various other matters that require the President's formal approval." 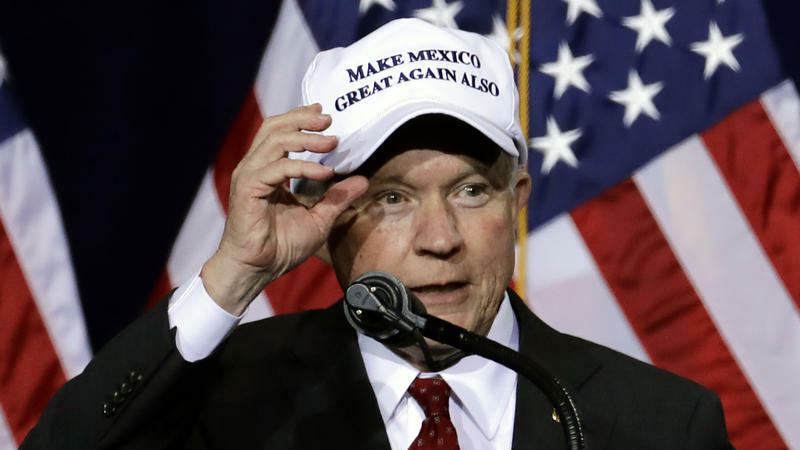 Jeff Sessions donned a "Make America Great Again" cap and joined the campaign trail as one of Donald Trump's earliest supporters on Capitol Hill. 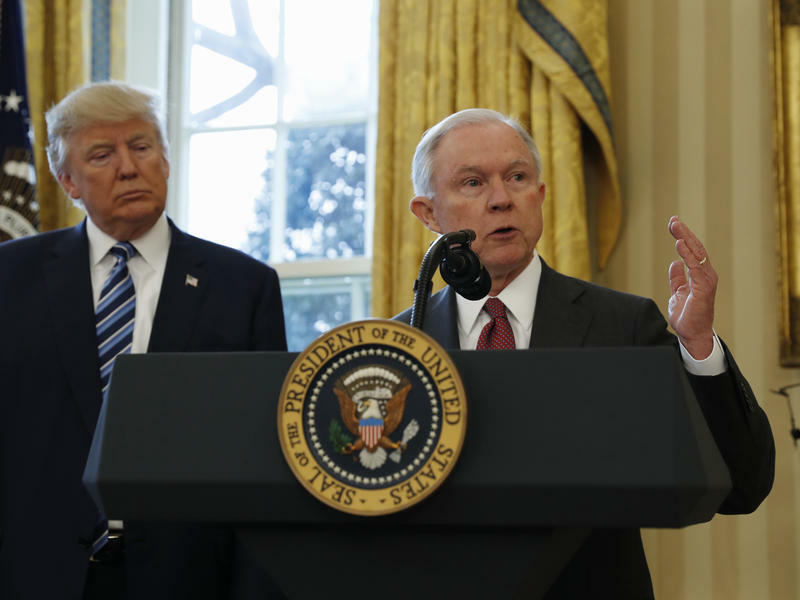 But the proximity of the Alabama Republican to the president-elect has got some Democrats worried about how he'd preside at the Justice Department. 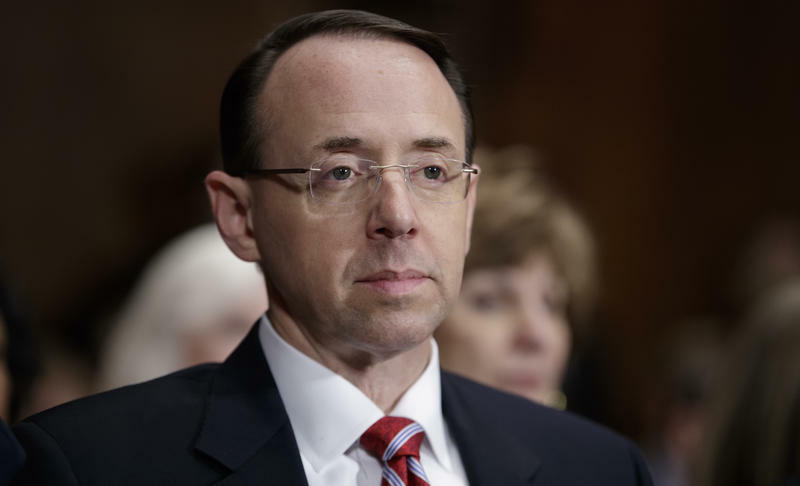 The Justice Department's watchdog has launched a sweeping review of conduct by the FBI director and other department officials before the presidential election, following calls from Congress and members of the public. 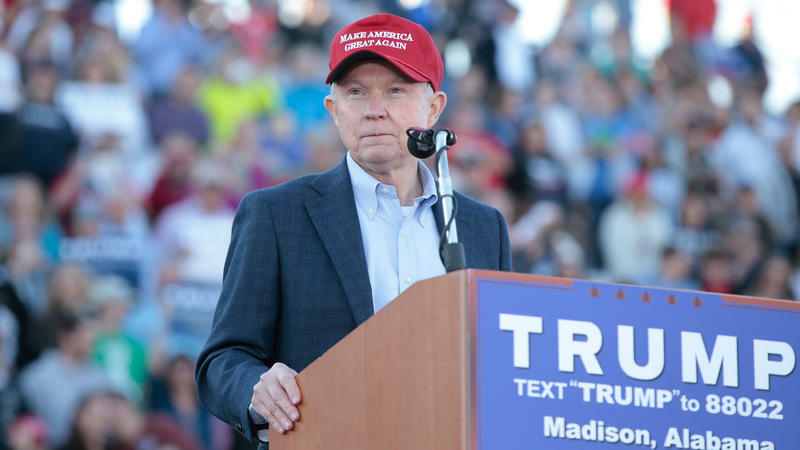 Alabama Sen. Jeff Sessions is the first of President-elect Donald Trump's Cabinet nominees to get a hearing on Capitol Hill. 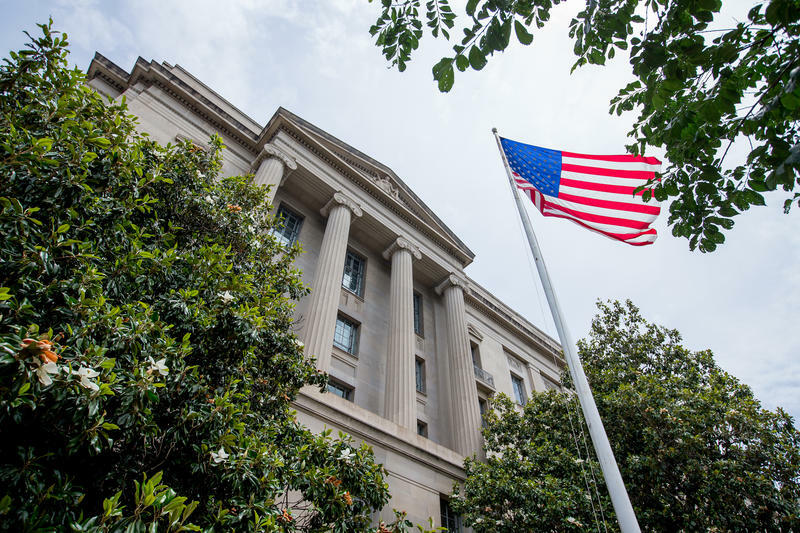 The Justice Department is issuing new guidance to federal agents on how to secure eyewitness identifications, an initiative designed to reflect decades of scientific research and bolster public confidence in the criminal justice system, NPR has learned. 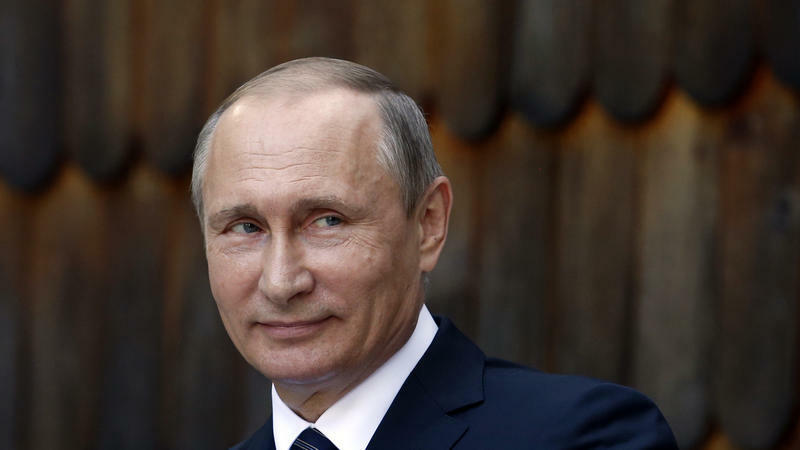 Two intelligence sources say the FBI agrees with the CIA assessment that Russia interfered in the U.S. election, in part to help Donald Trump, clearing up any confusion and other reporting that the agencies weren't in sync. The entire intelligence community, in fact, is now in alignment that the hacks were partly motivated to try and install Trump as president. The FBI and others continue to say that Russia didn't actually think that was going to happen. At the CIA and the FBI, conversations about Russian hacks before the U.S. presidential election are moving into quiet spaces or stopping altogether, three sources told NPR. The agencies are steeling themselves for a congressional investigation that could become one of the most sensitive and politicized in years. 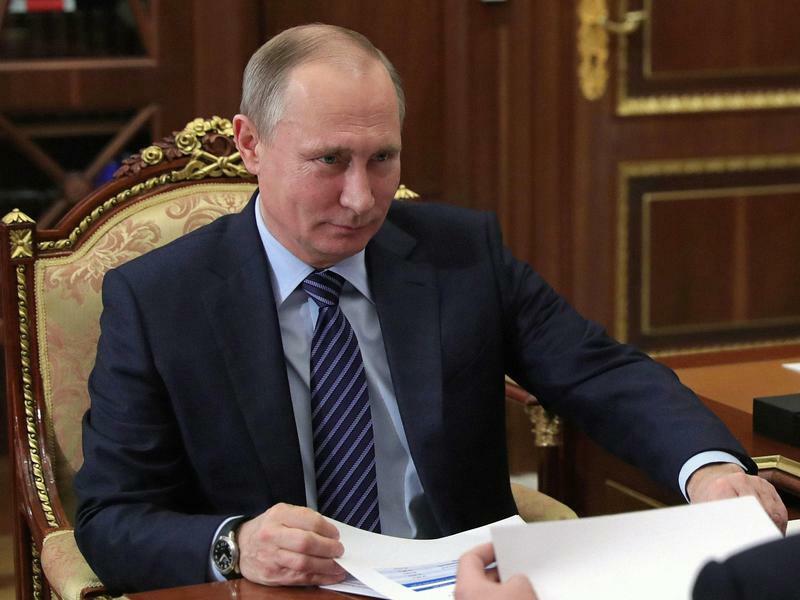 The advice President Obama has offered his successor is mostly under wraps. But the outgoing commander-in-chief made a point of going on the record with this wisdom for President-elect Donald Trump: hire a good lawyer and listen to him. Trump has selected elections expert Don McGahn as his new White House counsel. 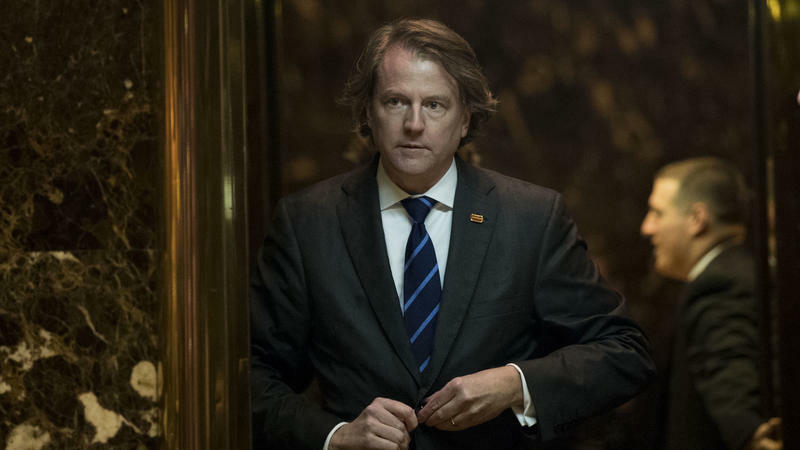 McGahn will have a lot of work to do, mostly behind the scenes. Veterans of the office said if the White House counsel is doing their job the right way, hardly anyone knows their name.